Hopefully, there'll be breaks in between. (SPOT.ph) After premiering on a world stage in the prestigious Berlin International Film Festvial (also known as the Berlinale), celebrated auteur Lav Diaz's latest film, Ang Panahon ng Halimaw (translated into Season of the Devil) is now hitting local cinemas. 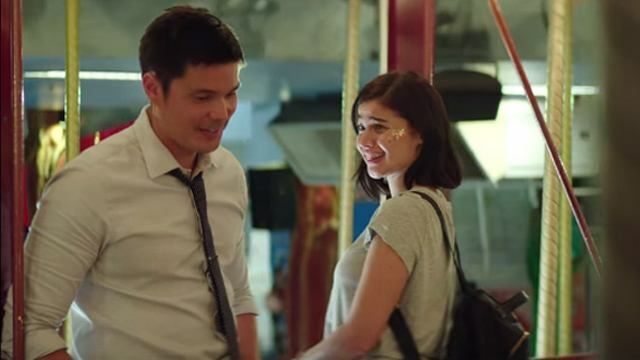 It will be screened exclusively at Ayala Malls Cinemas starting May 30. At the Berlinale, it was selected—along with 23 others—to compete for the Golden Bear, which is the highest award of the festival. it won the best film for the Gems section at the 58th Festival Internacional de Cine Cartagena de Indias in Colombia held in March. As with Diaz's other films like Hele sa Hiwagang Hapis and Ang Babaeng Humayo, Ang Panahon ng Halimaw has a long runtime, clocking in at 234 minutes or three hours and 54 minutes. But the length isn't the only thing that might make you uncomfortable. The Hollywood Reporter's review says, "There’s no way one could sit back and marvel comfortably at what Season of the Devil offers—and perhaps that’s exactly Diaz’s point." 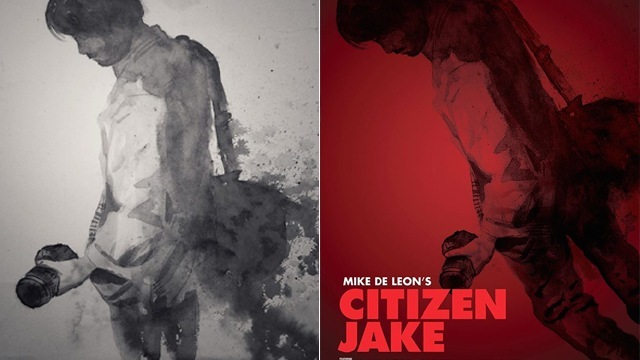 The review also dubbed the film one of Diaz's best work visually. The black-and-white film is a rock opera that features 33 songs that Diaz wrote himself. Set in the '70s, it revolves around a small village in the Philippines where militia groups have taken over. Piolo Pascual plays Hugo, who is a poet in search of his doctor wife Lorena (Shaina Magdayao). The film also stars Angel Aquino, Pinky Amadro, and Bituin Escalante. There's no word yet on whether there will be a break in between the screening of the almost-four-hour-long movie during its screening. Ang Panahon ng Halimaw starts screening exclusively at Ayala Malls cinemas on May 30.